105-year-old Pomel is one of the very few people alive, who knew Hitler personally and walked in his inner circle. In a tell all documentary that sheds light on the Nazi way of life during the world war days, Brunhilde Pomsel, the former secretary of Hitler's right hand man Joseph Goebbels, reveals how she was instructed to continuously supply alcohol to the Nazis in their final hours. 105-year-old Pomel is one of the very few people alive, who knew Hitler personally and had walked in his inner circle. She was inside the Führerbunker in Berlin on 30 April 1945, the day when Hitler shot himself and talks about her life as a Nazi assistant in a documentary which was recently released at the Munich film festival. Pomel started working with Hitler’s propaganda minister in 1942. She was noticed by Goebbels himself, the man responsible for brainwashing the Nazis against Jews, and was appointed as his assistant. She worked as his secretary, stenographer and typist until his suicide, which took place just 24 hours after Hitler killed himself. 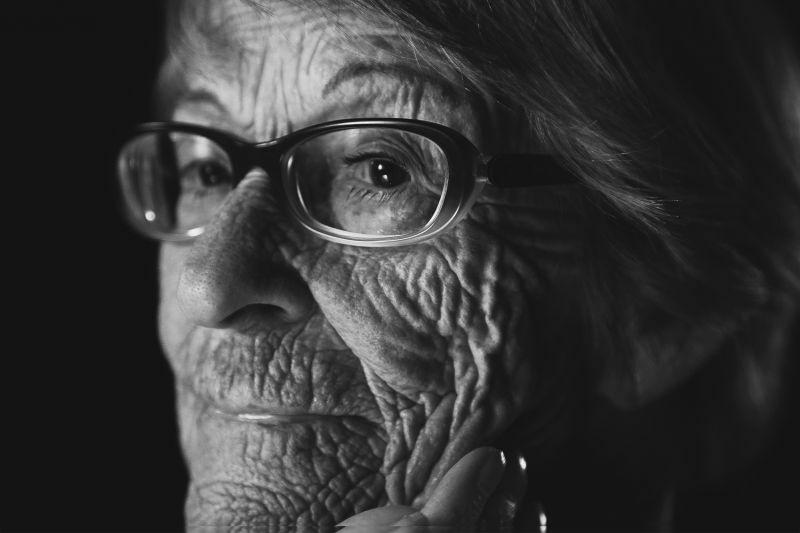 Her face is lined with wrinkles, weather-hardened from a long life but there is no sign of repentance for the past. Pomsel claims, she only ‘typed’ at Goebbels’ office and knew nothing of the horrors that were unfolding against the jews. Pomsel hopes that the world will never see a World War again. “Although Brunhilde Pomsel always described herself as just being a side-line figure and not at all interested in politics, she nevertheless got closer to one of the worst criminals in world history than anyone else presently alive,” says the description of the documentary titled “A German Life”. In her interview, Pomsel talks about what it was like to know Goebbels from close quarters and describes how he metamorphosed from a ‘civilised, serious’ person to a ‘ranting midget’. For Pomsel, Goebbels’ seemed to have gone through his life as if he was giving a theatrical performance. "The only thing you can say about Goebbels was that he was an outstanding actor. No other actor could have been better at performing the transformation from a civilised, serious person into that ranting, raving rowdy than himself,” she says in the documentary. “To experience him directly at a distance of 10-15 metres, someone who you saw every day, who came to office all smart, elegant with a kind of noble elegance and then to see him like a raging midget. Well, you couldn't imagine a greater contrast,” she adds. Pomsel called herself 'stupid' for having worked under the 'evil' Goebbels and claims that she did not know about the Holocaust, despite the fact that one of her closest friends died in Auschwitz. "No-one believes me now but I knew nothing, it was all a well kept secret" she claims. The documentary is directed by Christian Krönes, Olaf S. Müller, Roland Schrotthofer and Florian Weigensamer and chronicle’s Pomsel’s life from her birth till the present day. Pomsel was born in Berlin in 1911 and interestingly enough, her first tryst with the real world was an apprenticeship under a Jewish wholesale manufacturer in 1926, right after she finished school. She later worked under a Jewish lawyer as that of a stenographer and as a typist for a nationalist. She later joined the Nazi party and used her connections to get herself a job as secretary in the broadcasting station of the Third Reich in 1933.